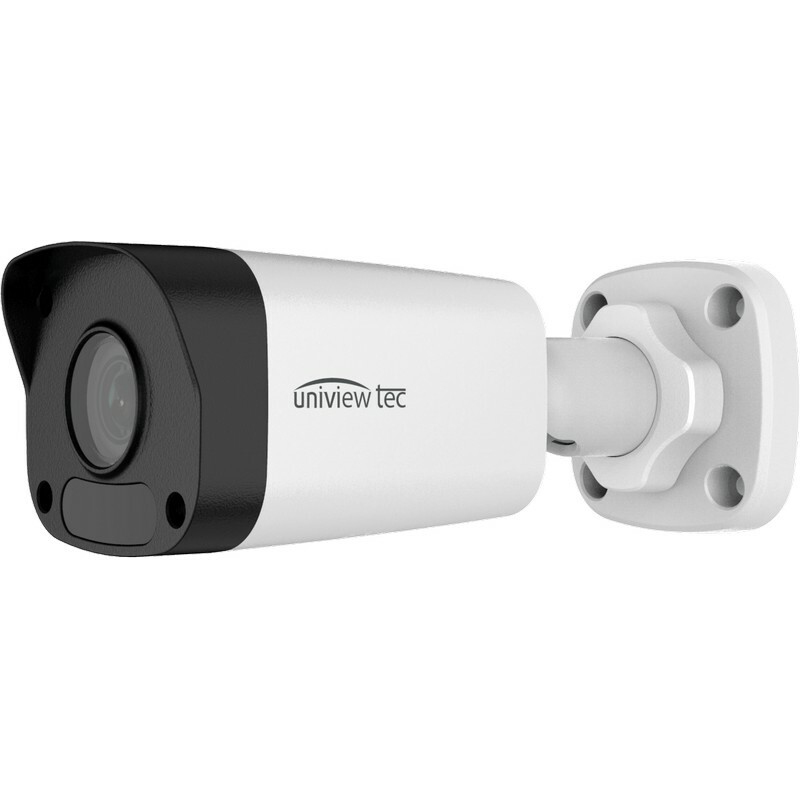 Bullet Cameras from uniview tec are a great deal to the security dealers and distributors. 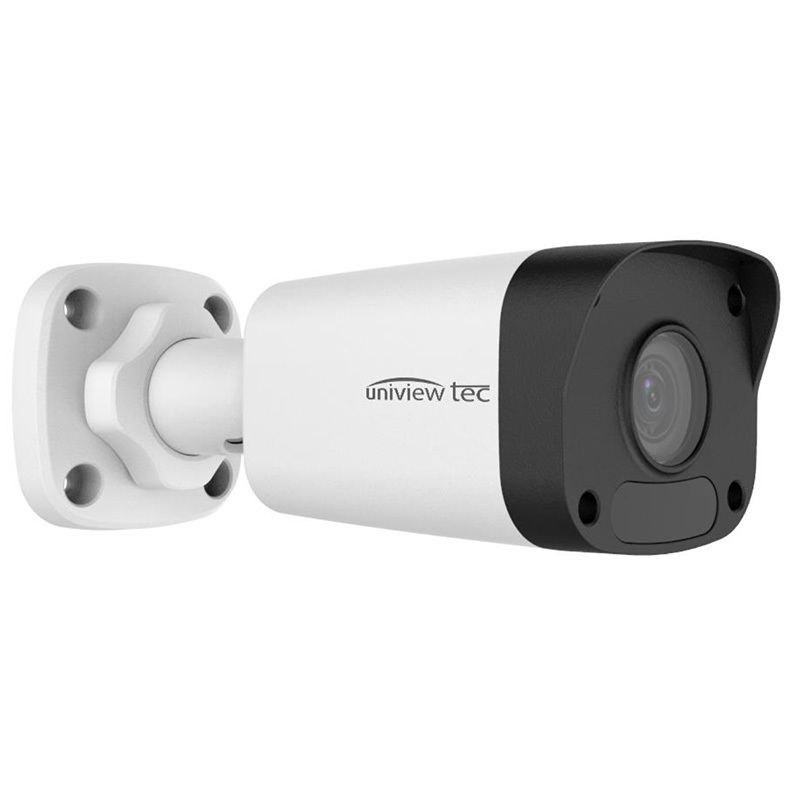 These security cameras are small yet they are so powerful when it comes to performance. 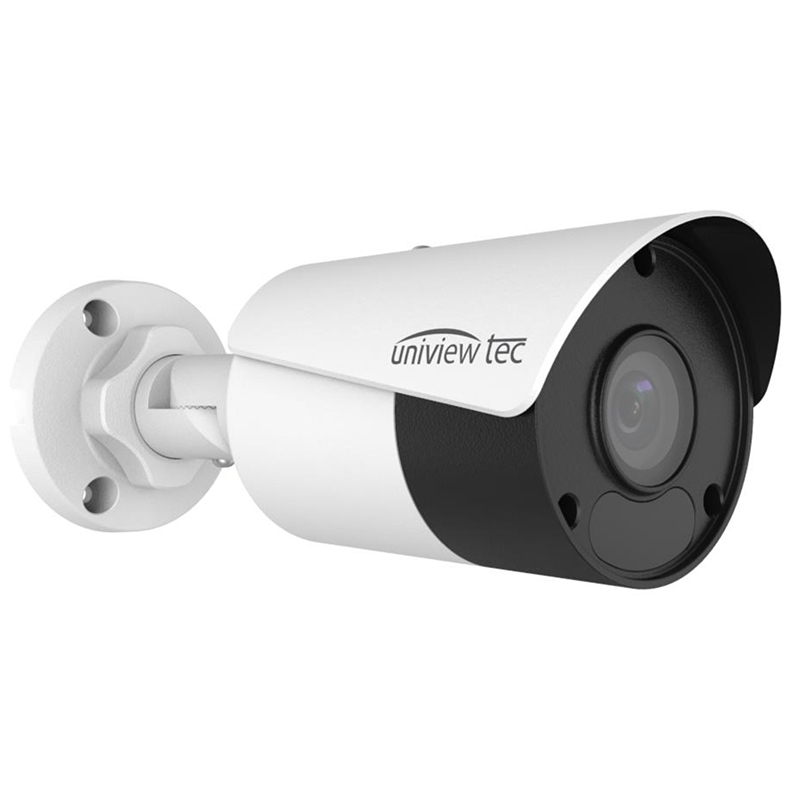 Our products have a wide range of video resolution starting from 4 MP resolution which can go up to 4K resolution. 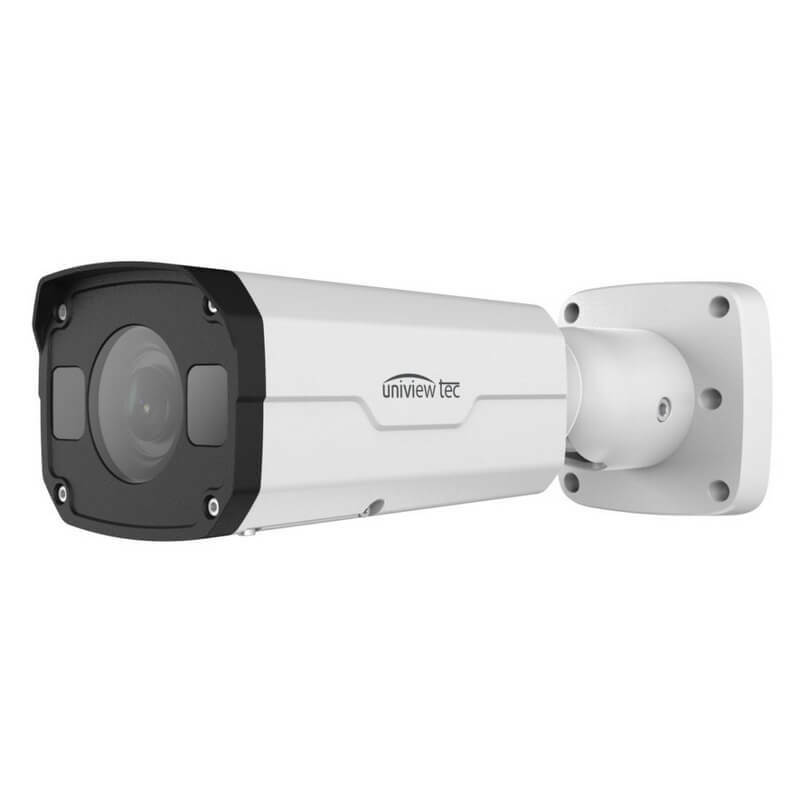 The smart IR LEDs featured in these bullet cameras provide an unparalleled night vision range. 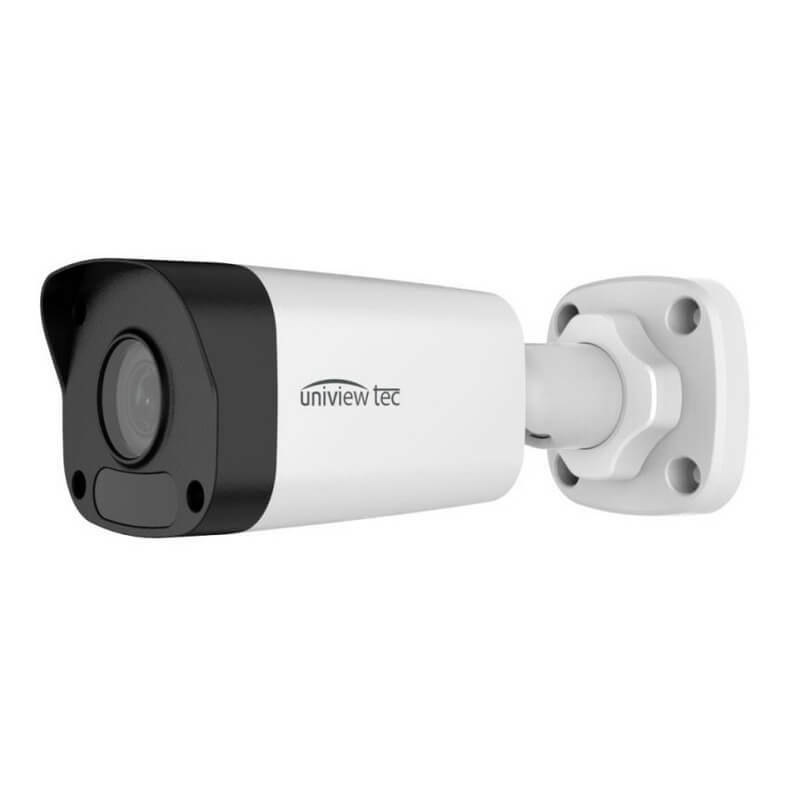 They have H.265 Video Compression which helps in compressing the file in half the size and taking the low storage space. 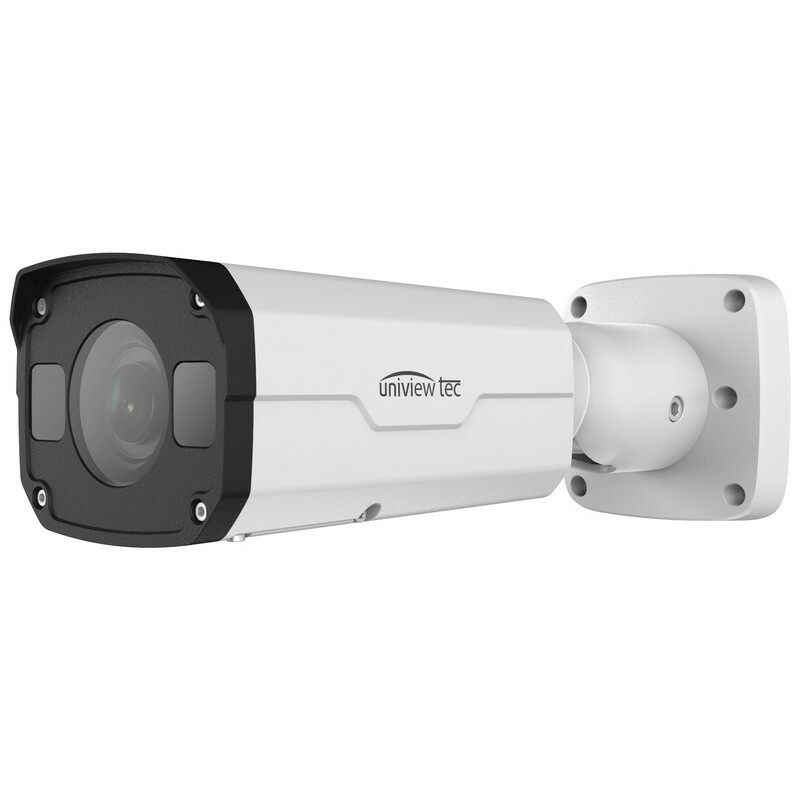 Our cameras have two-way audio and backlight compensation, which is perfect for surveying corridors and halls. 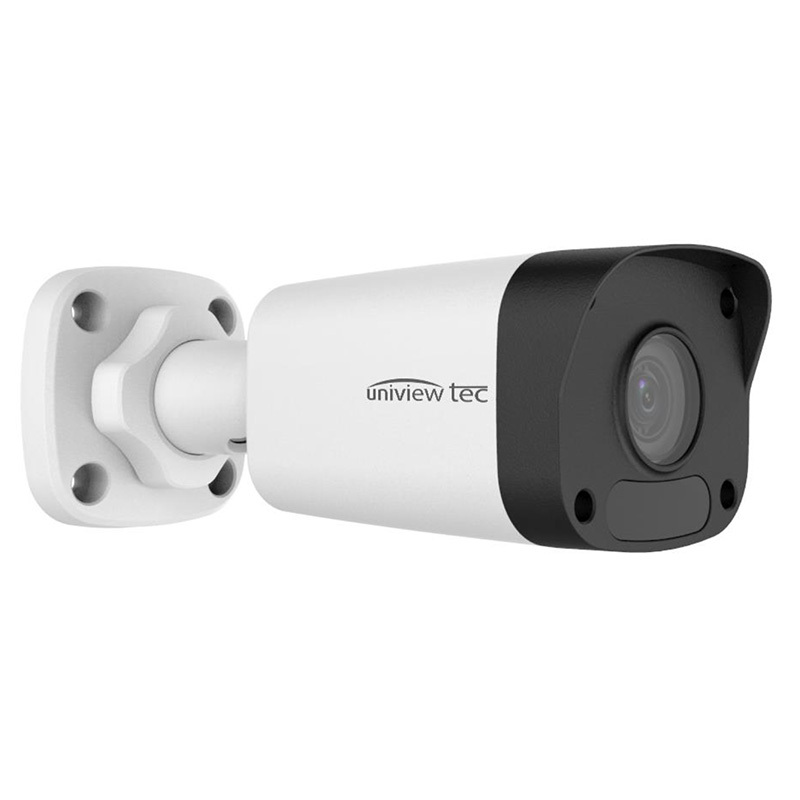 They also have 3D DNR quality, which is responsible for reducing the noise in the image captured in low light conditions. 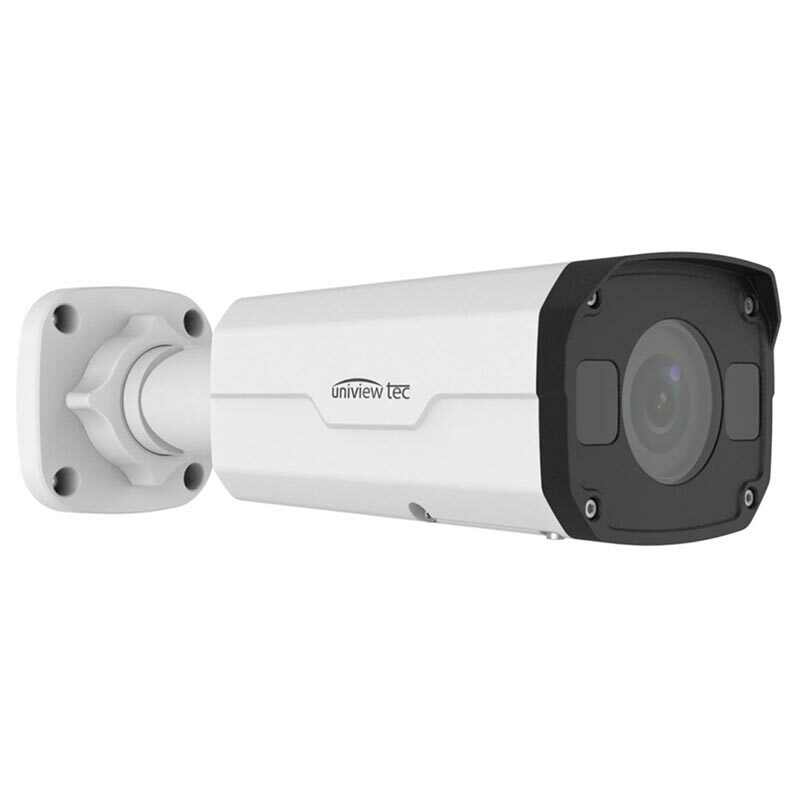 Bullet cameras have a compact shape and discreet design which makes them easy to integrate and operate. Our range of bullet cameras are sturdy and the IP67 weatherproof rating showcases their ability to withstand harsh weather conditions and protection from external elements such as water, dust and sand.